After recent reports that Wu Xiubo sent the actress claiming be his mistress to jail on charges of extortion, it seems that he's now facing the fallout. A Boyfriend For My Girlfriend which stars Bai Baihe, Xiao Yang & Wu Xiubo has been postponed. 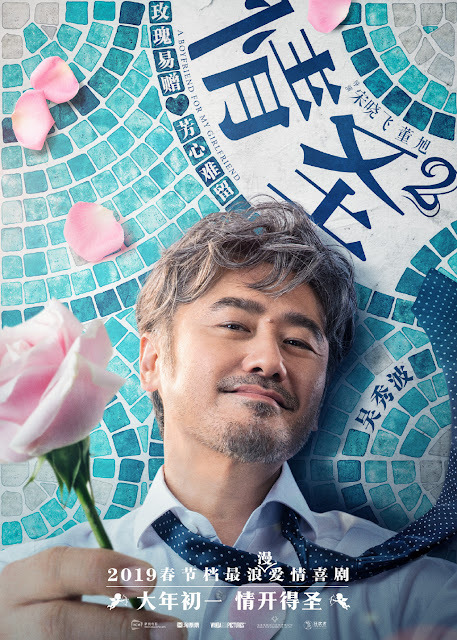 The romantic comedy was originally among the anticipated movies for Chinese New Year but the movie withdrew from the race and was moved for a Jan. 24 release. A day before its premiere, it was announced that the movie has been postponed due to technical problems. Speculations have been circulating that the real reason for the postponement is due to Wu Xiubo's scandal. 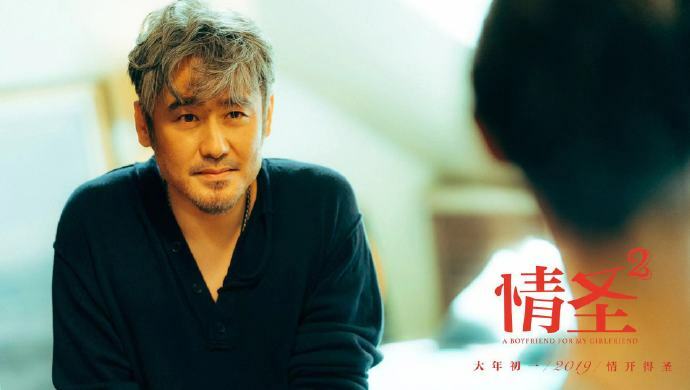 Some even say that Wu Xiubo will be replaced with another actor though New Classics Media has denied the news. 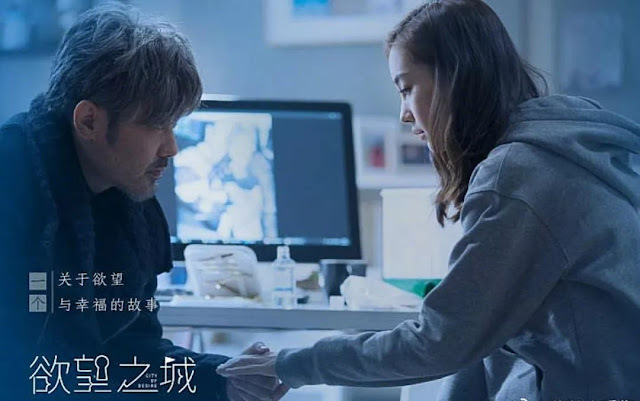 Wu Xiubo's scandal has had an extremely negative impact of his career that there are also rumors that his drama series City Of Desire with Angelababy has been downgraded from a TV premiere to a web release. The production team for the series said that they have not received any information about the rumors. Haha, u made 'web' showings sound like a bad thing when u used the word 'downgraded'..
Wu Xiubo and his wife r really something, blaming it all on his mistress..it takes 2 to tangle!! It's definitively different levels. TV dramas would give more money too. Since his mistress has her punishment for blackmail. Now he too needs to be punish for being such a scumbag adulterer.